It’s the most wonderful time of the year……. CHRISTMAS! 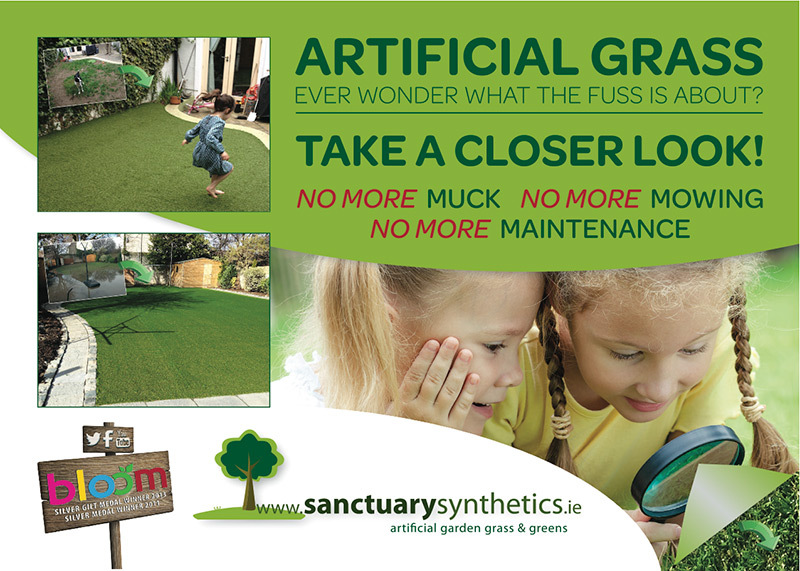 So you know we here in Sanctuary Synthetics have to celebrate our favourite time of the year by releasing our annual artificial grass Christmas products. Firstly, we have our ever-popular Santa hat door mats and what great value for money they are, perfect for that festive greeting at your front door and they can be used every Christmas. 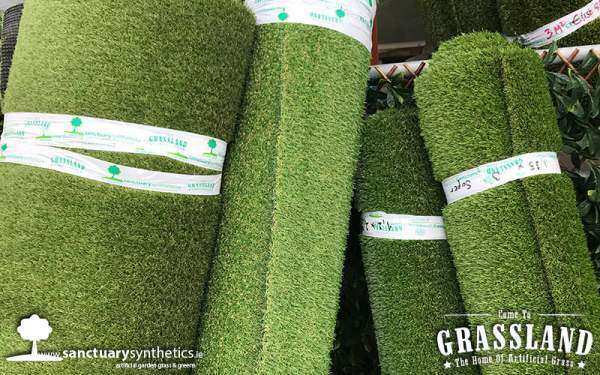 We then have our artificial grass tree skirts, that compliments your artificial Christmas tree or even your real tree and hides your unsightly Christmas tree stand. We then have our fun toadstool themed artificial grass skirt this will bring a fun element to your Christmas tree, this could tie in your red and white Christmas tree theme or perhaps you want to inject something funky in to your Christmas décor collection. All our Christmas themed products are hand made by our busy Sanctuary elves, they are unique and one of a kind pieces that will be used every Christmas due to their exceptional quality. 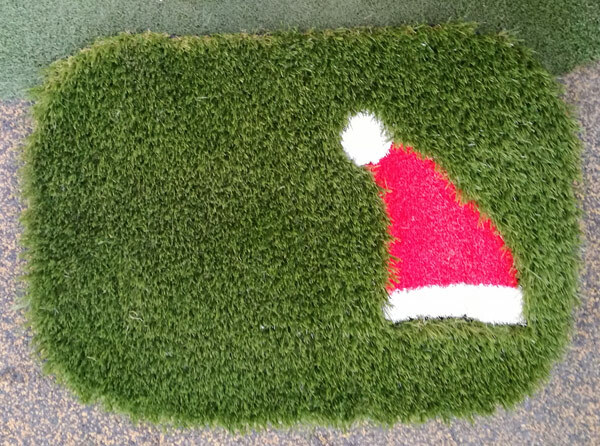 We are also having a whooping sale on our artificial grass off-cuts with an astonishing 66% off sale!! Come on down to Grassland to see our wide range of off-cuts sizes and bag yourself a bargain. If you or the Christmas obsessed person in your life are interested in ordering our Christmas products. 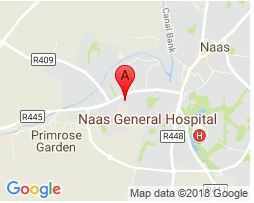 Please follow the links to buy online or call our office on 045901970. Spread the word about these products amongst your friends and family as we have very limited stock on these products and when they are gone, they are gone.